On December 7th communities across the country come together to read the book “I Am Jazz” In support of transgender inclusion in their communities. This year our community was no exception, as we hosted our first “I Am Jazz” reading. 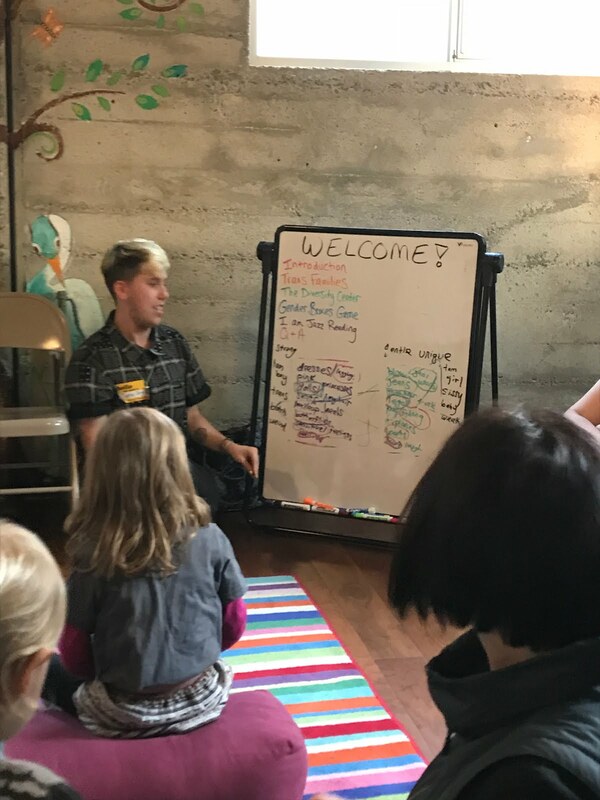 Our own Mireille Gale organized the community reading in conjunction with Human Rights Campaign, Transfamilies, the Diversity Center and Luma Yoga. We had a great turnout with a roomful of kids, parents and grandparents. Jamie Joy, one of the fabulous youth leaders at the Diversity Center, did the reading and lead us in an activity to get us all thinking outside the box about gender. 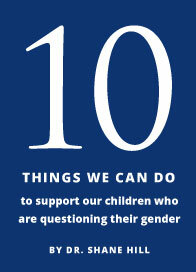 The kids were very engaged, asking questions and sharing their stories about their own gender journeys.